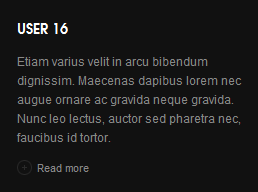 Everyone should read the Template's Overview Article! 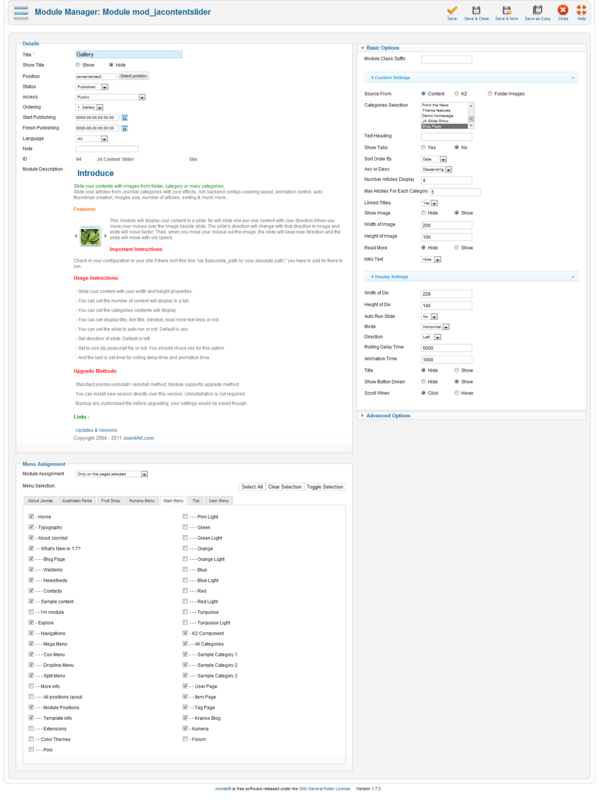 This is a quick and complete overview of the template, from the colours included, to all of the powerful Joomlart complimentary extensions that come with it. 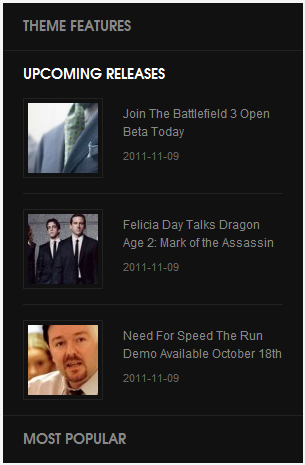 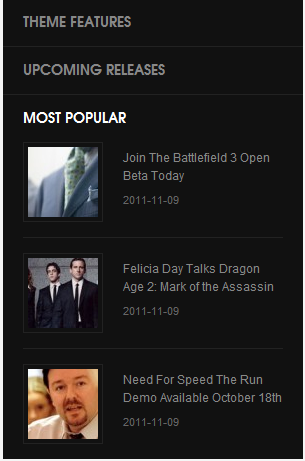 You'll also find links to the LIVE Demo Site, the Download area, as well as the Forum to ask questions. 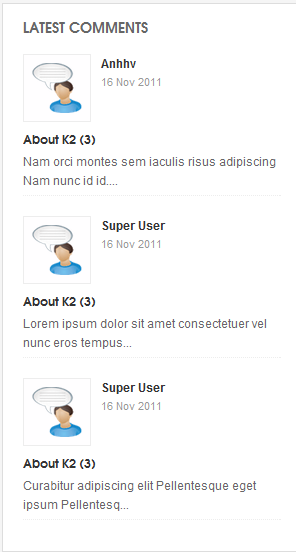 Need Help Getting Around Joomlart.com? 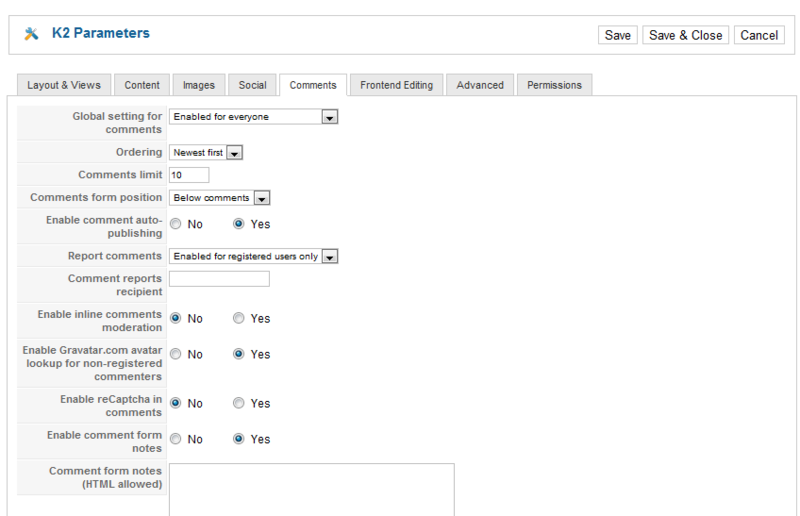 We've created a QUICK ACCESS GUIDE for helping you become a Joomlart Power User. 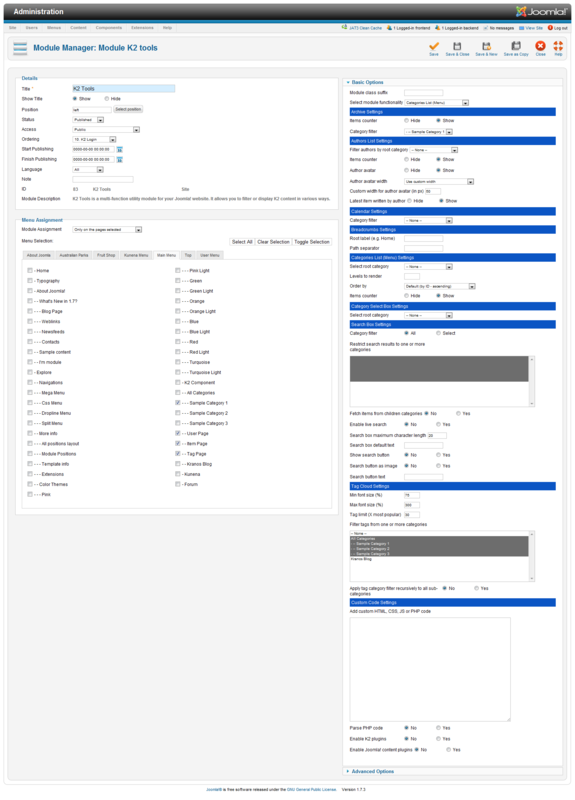 This is a wonderful reference full of tips on quickly finding template info, demo sites, module position guides and more. 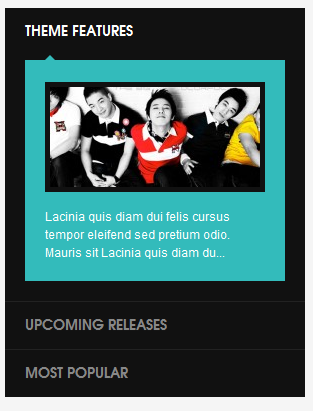 We don't want you to miss a thing! 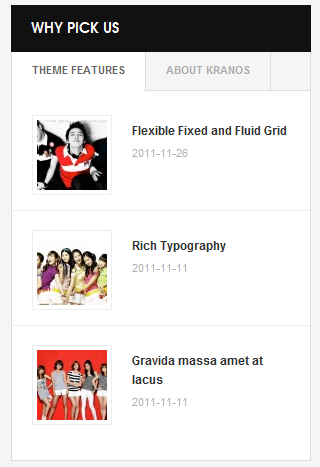 Making a New Site ? - If you are planning to make a new site, use our Quickstart package to clone the demo site and replace the demo content with yours. 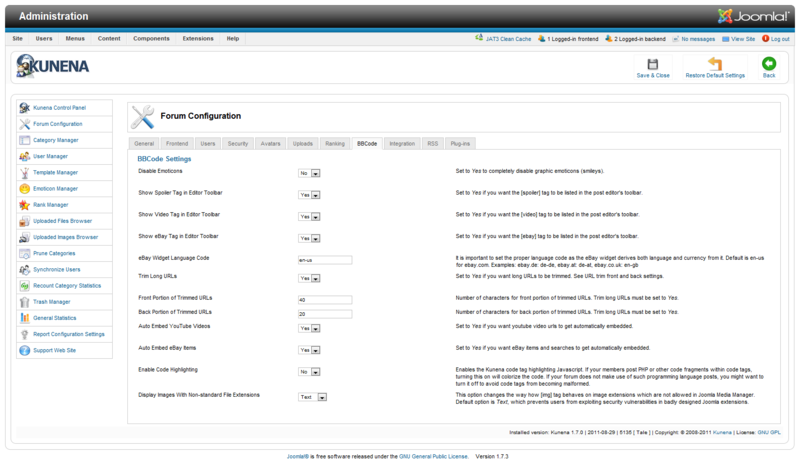 Check How to install Quickstart Package. 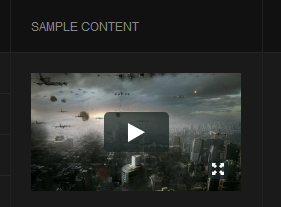 Installing on your live site ? 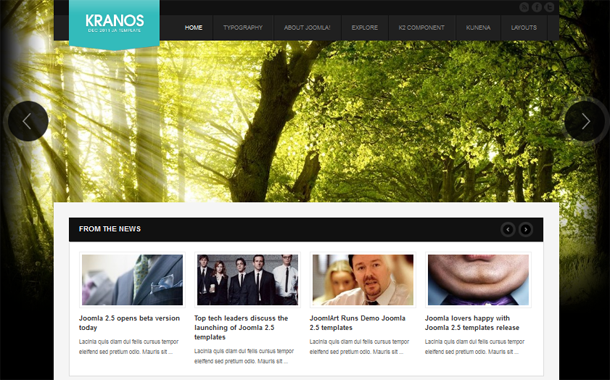 - If you are planning to use this template on your already live site, read How to make your site look like demo site guide first to know about the steps involved. 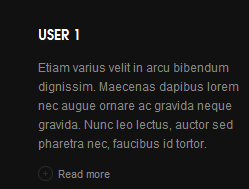 Then you can follow the userguide below. 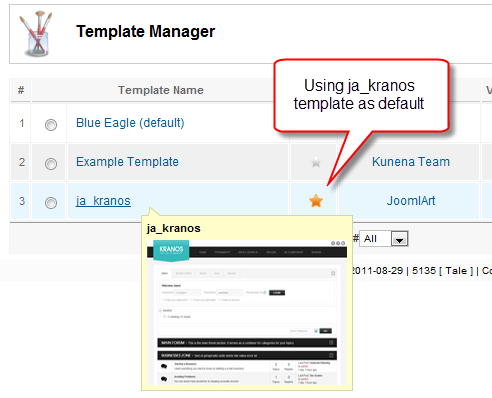 Browse and Download: Go to the Download page of JA Kranos and download the Template zip file. 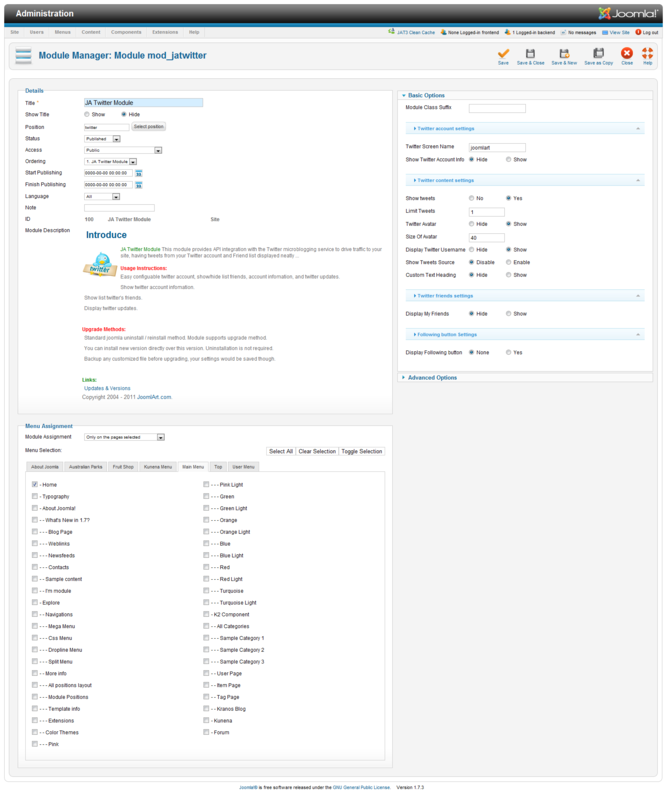 Refer to this screenshot for the overview of the download folder. 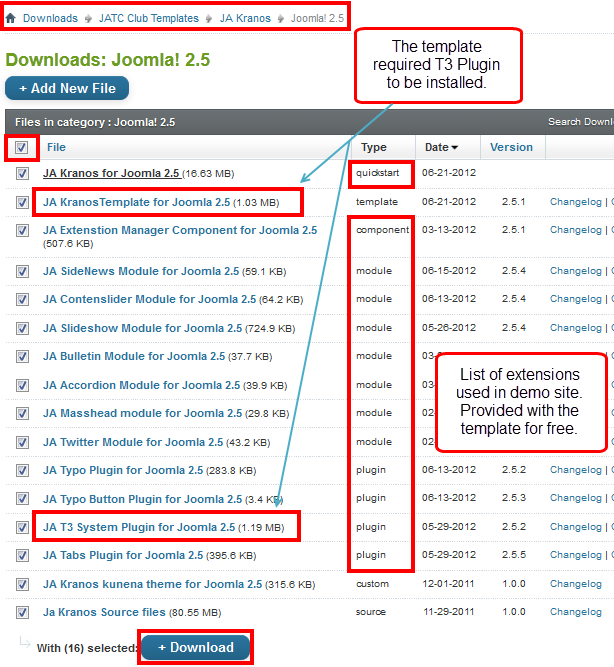 Install the Template: Now install the Template on your Joomla 2.5 system. 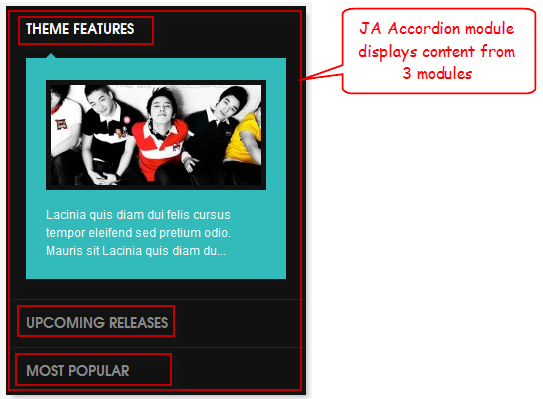 We'll be installing JA Kranos template with the settings as is used on the demo website, other customization should be postponed until you complete the initial setup (including modules & plugins as is on the demo). 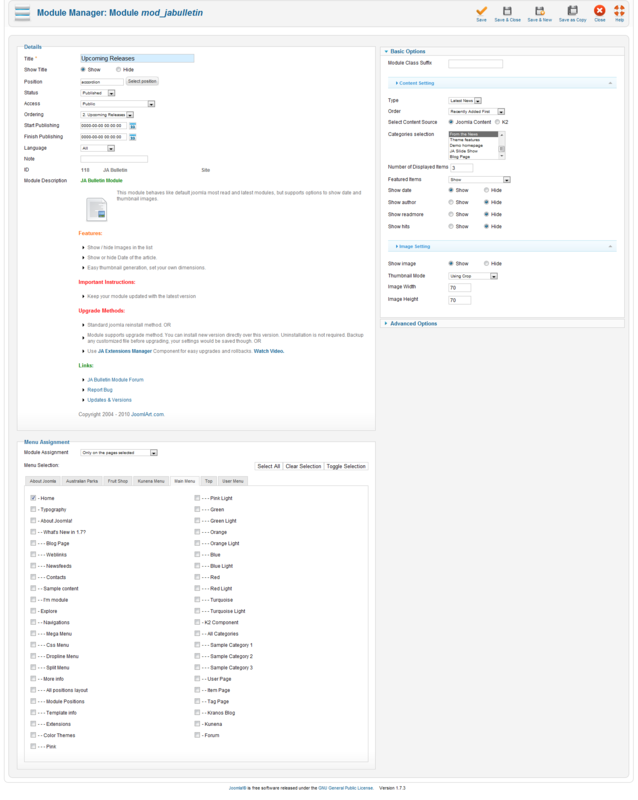 Once completed the setup, you can come back to the template back-end and check the various options for customizing your template. 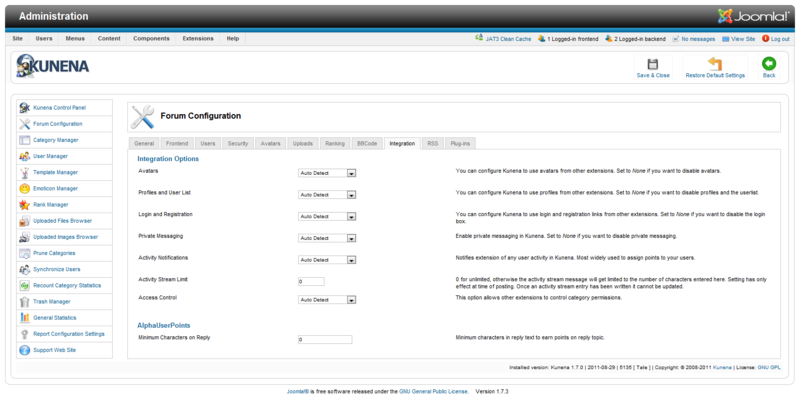 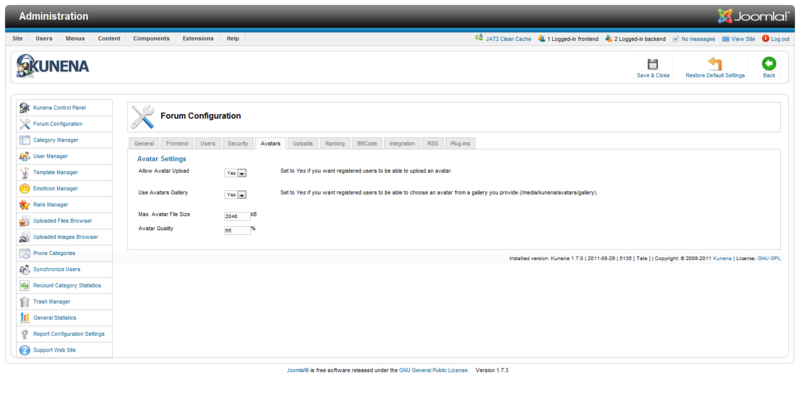 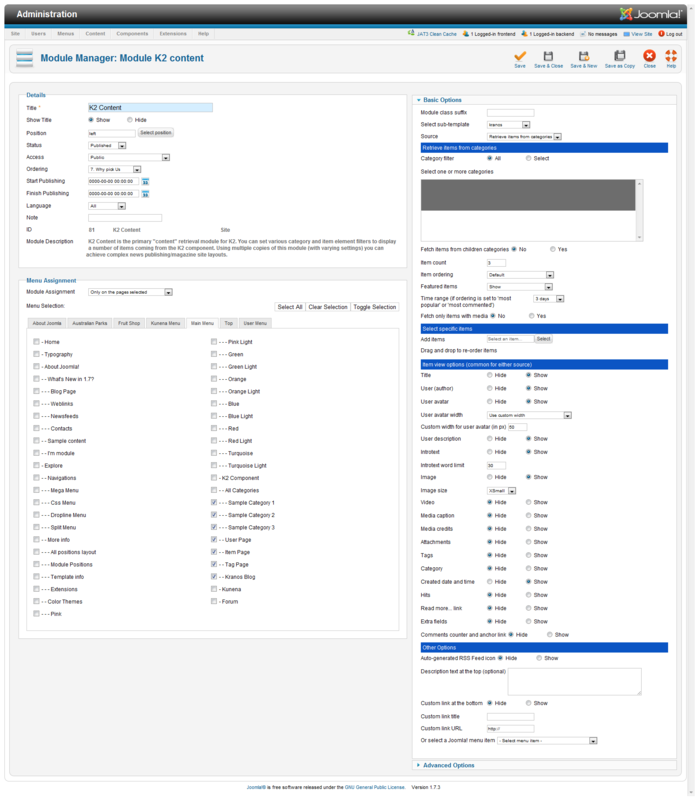 Refer to this Universal T3 V2 Back-end Config Guide for options on how to customize your installed template. 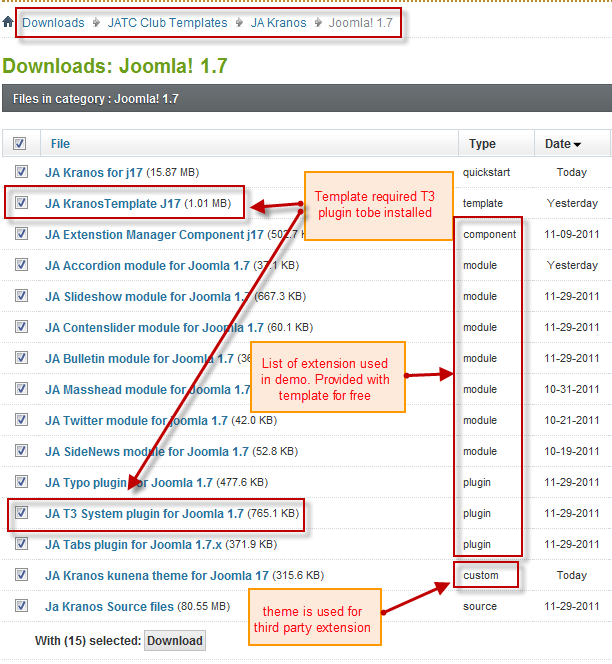 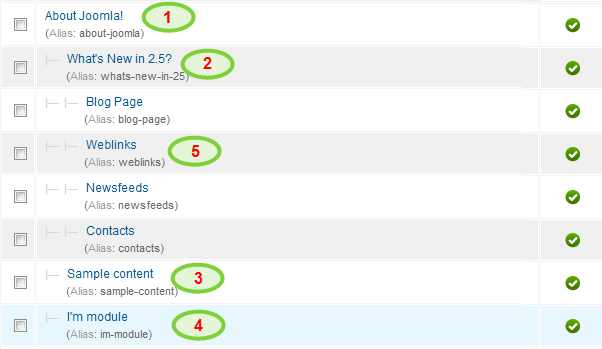 T3 V2 template configurations are same in Joomla 1.6 and Joomla 2.5, so the above guide link is valid for both. 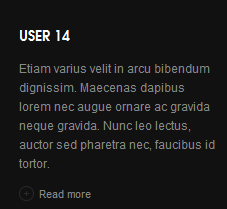 Error? 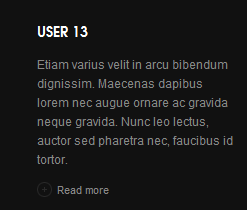 - I see “Missing T3” error on the website frontend? 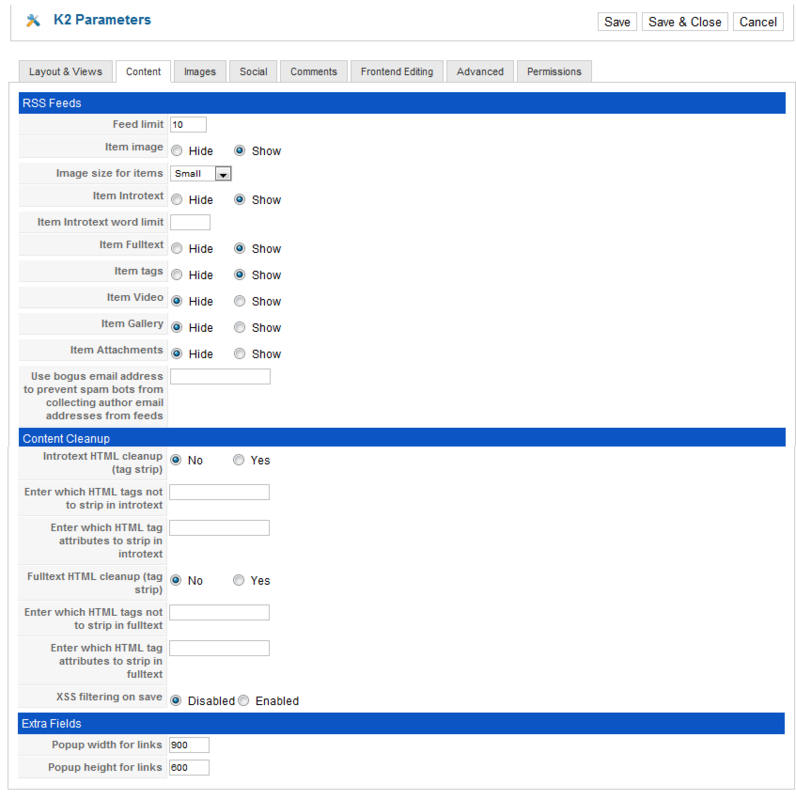 Download and install T3v2 Framework Plugin (aka T3 System plugin). 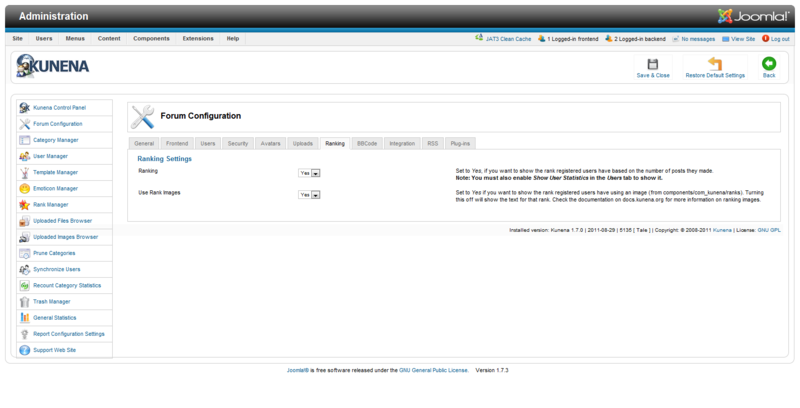 Follow this guide if you are not familiar with the installation procedure. 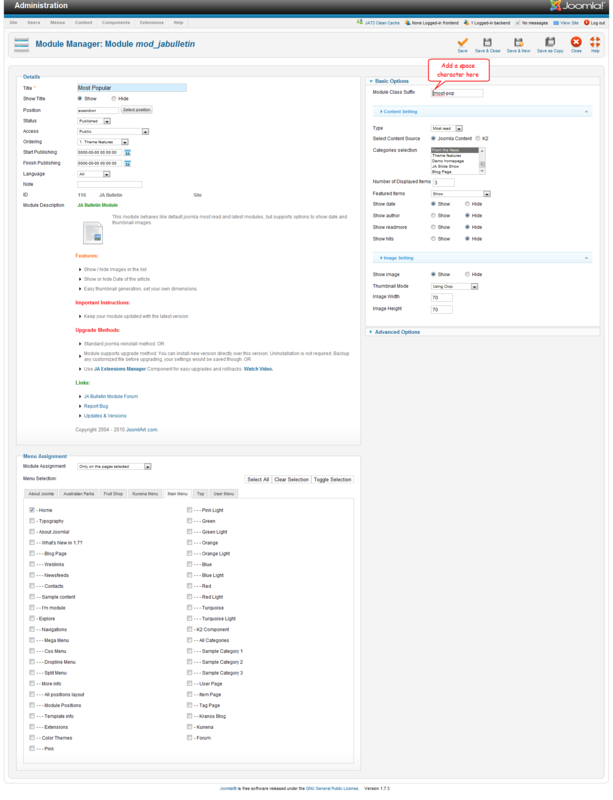 After the plugin is installed, enable it as described in the same guide. 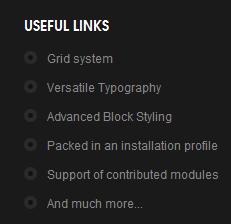 Free Extensions : (aka complimentary / included extensions). 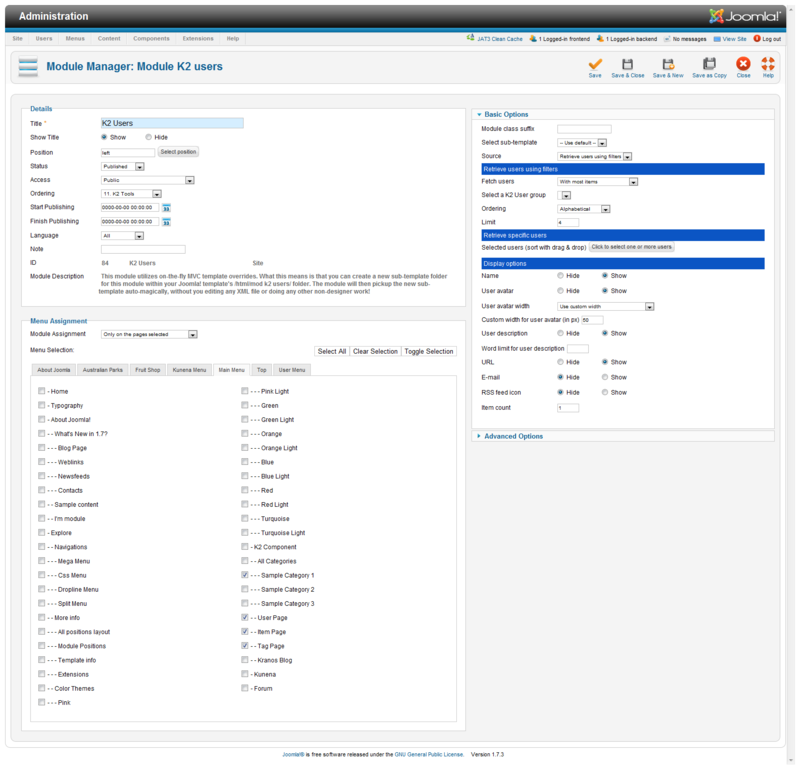 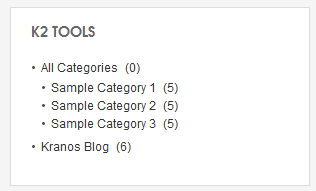 We use many extensions in our demo site to provide greater flexibility and features. 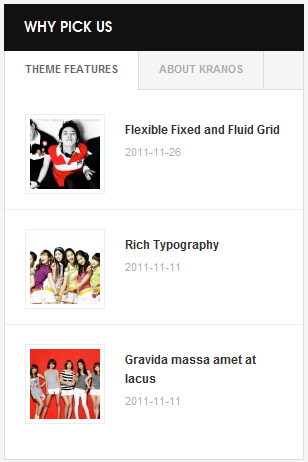 These are provided for free to our members. 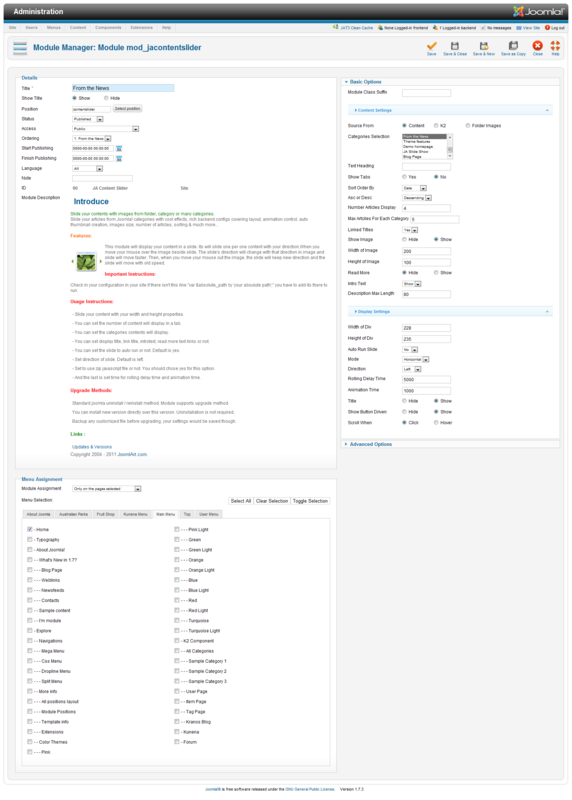 Custom HTML Module : To match the design of the template, we also style (CSS) for Custom HTML modules using different div classes. 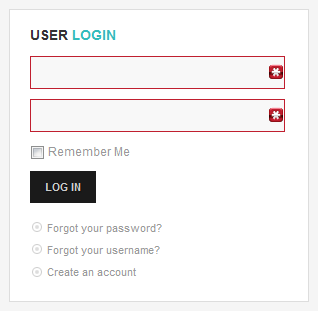 You will need to check the HTML codes and make sure to use the recommended HTML markup to get correct display. 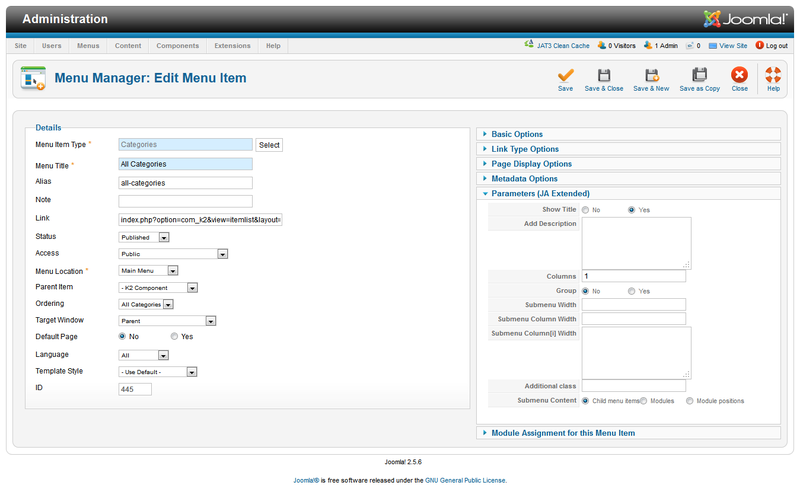 We provide the HTML code in this userguide. 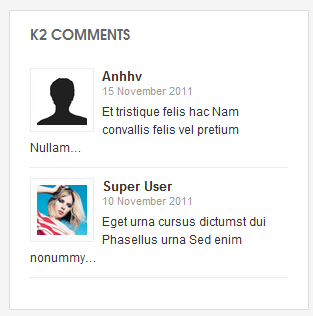 3rd Party Extensions : This template uses JA Comment Component (with its plugins) that is also used for JA Kranos Joomla J17. 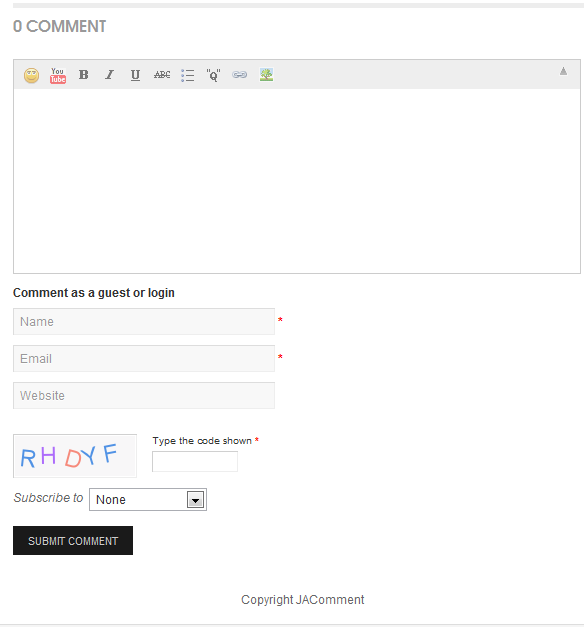 You will need to download JA Comment package, it is available to Developer members and JAEC members only. 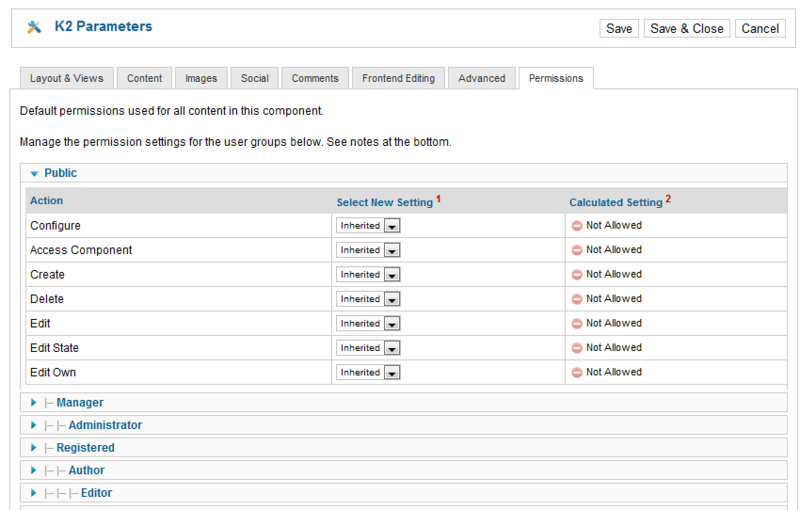 Note: We provide settings screenshot from the demo site. 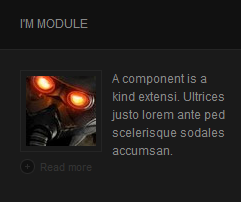 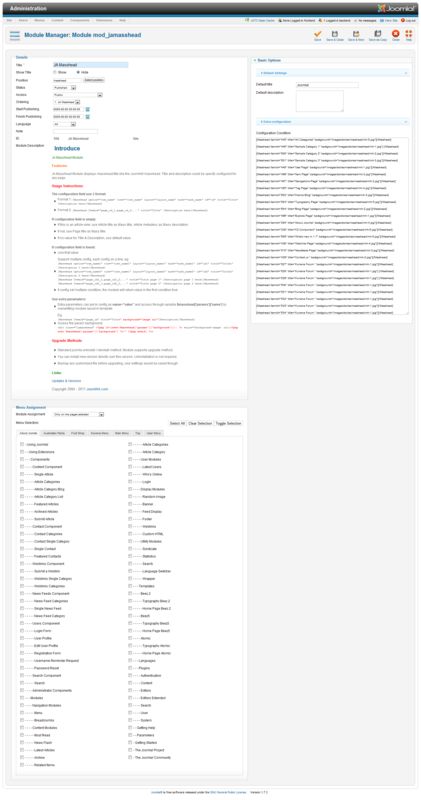 Make sure to configure your modules / plugins with the same configs to achieve demo site alike style / functions. As you see in the image above, the slideshow's source is From Article, Articles are retrieved from the SlideShow category. 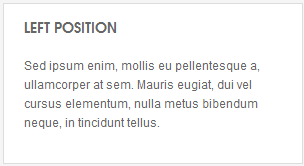 Choose your category and make sure the the article HTML markup is same as used in demo site. 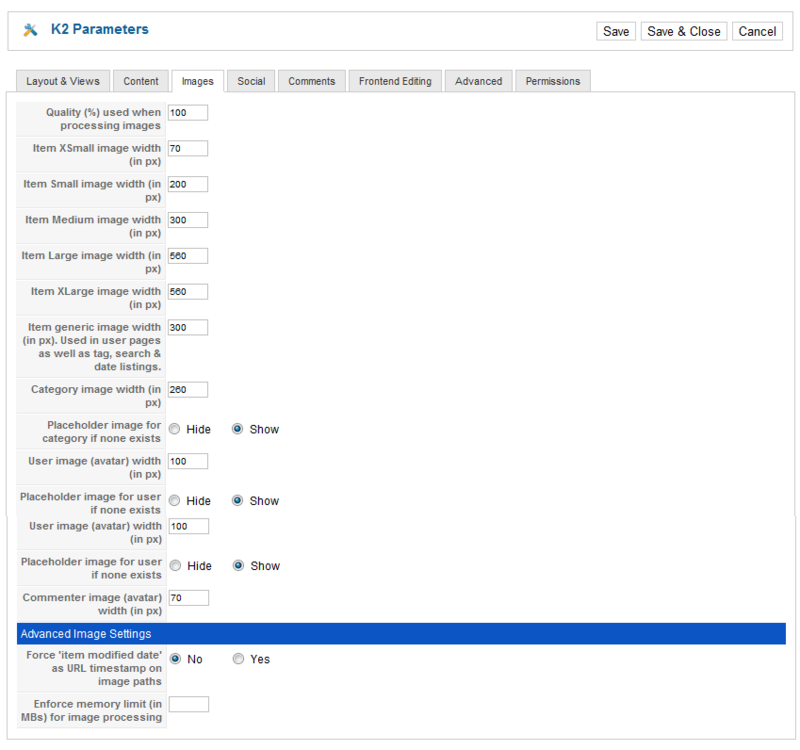 Dimensions of the Slideshow images should be 1260x700 pixels. 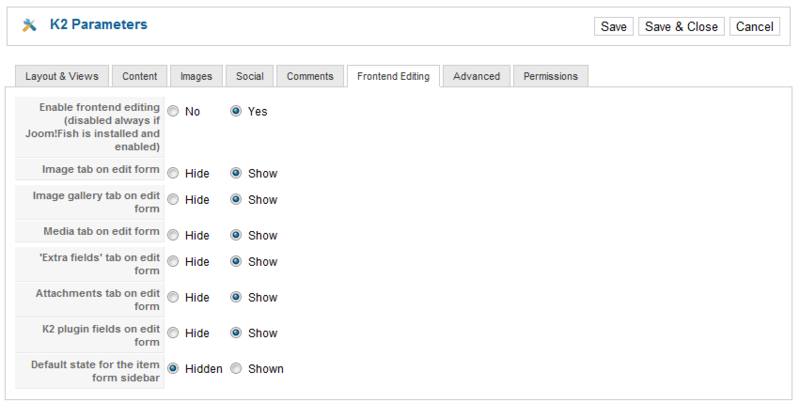 Firstly, you have to disable Search Engine Friendly URLs option. 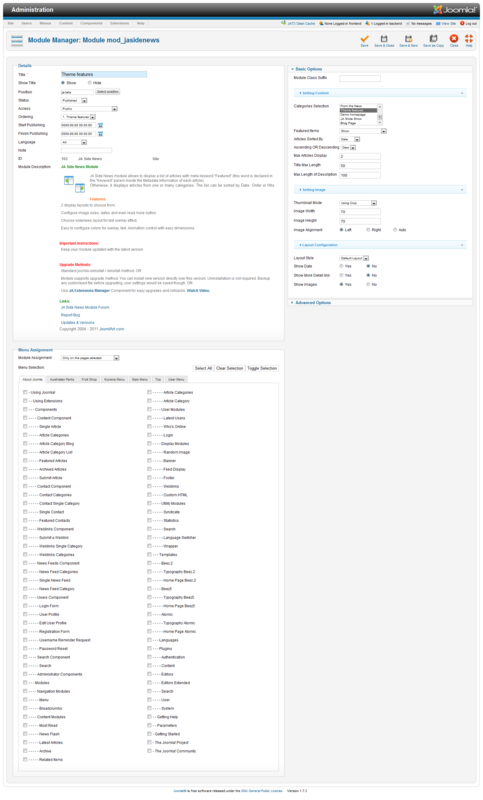 To do that, from the back-end of your site, go to: Site >> Global Configuration >> then navigate to SEO Settings >> set No for field: Search Engine Friendly URLs. 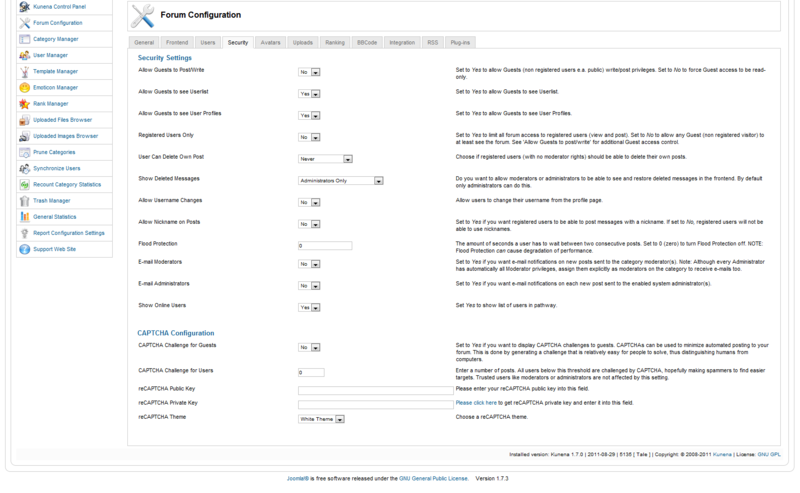 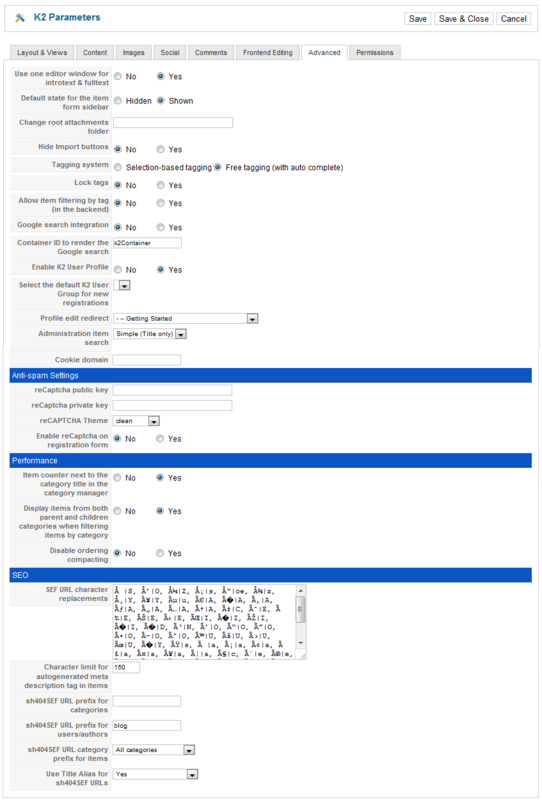 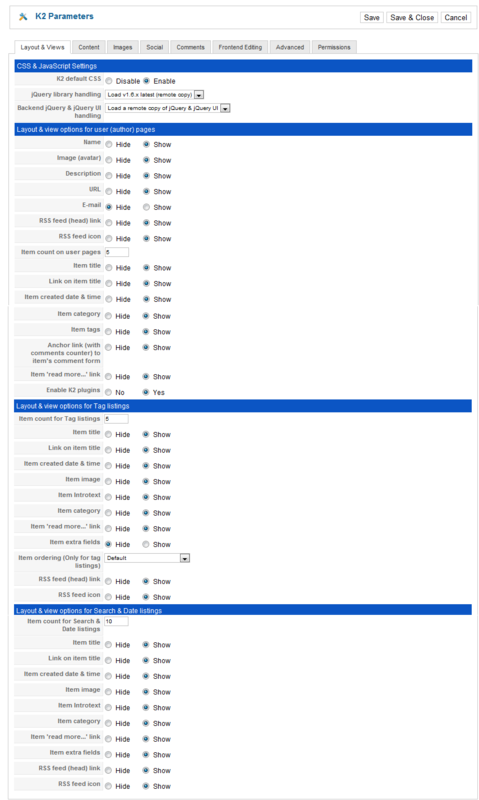 When done, from front-end, go to page where you want to add condition in masshead module, you will see the condition of the page where you can get to configure for the masshead module. 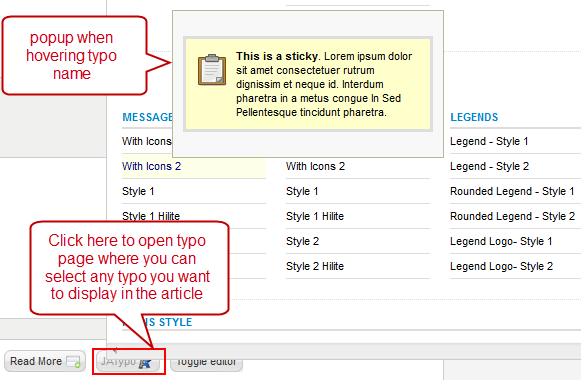 This plugin allows you to add a variety of typo types to your article. After installing and enabling the plugin, open the article (in back-end), click on the JATypo button then select the typo type you want to add to the article. If you are not sure how to use Custom HTML Modules or how to access the HTML Editor please Read this Guide. 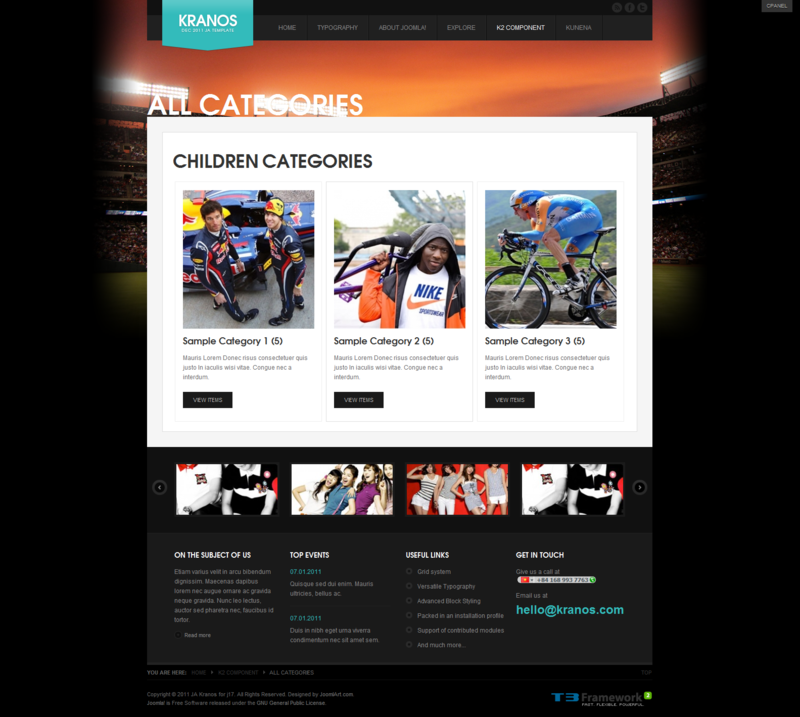 We will provide you with the HTML Code (markup) for reference below, you will need to replicate it exactly and then change your content. 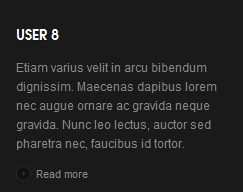 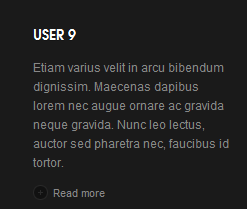 Remember, HTML code has special div classes, which are required for demo alike display. 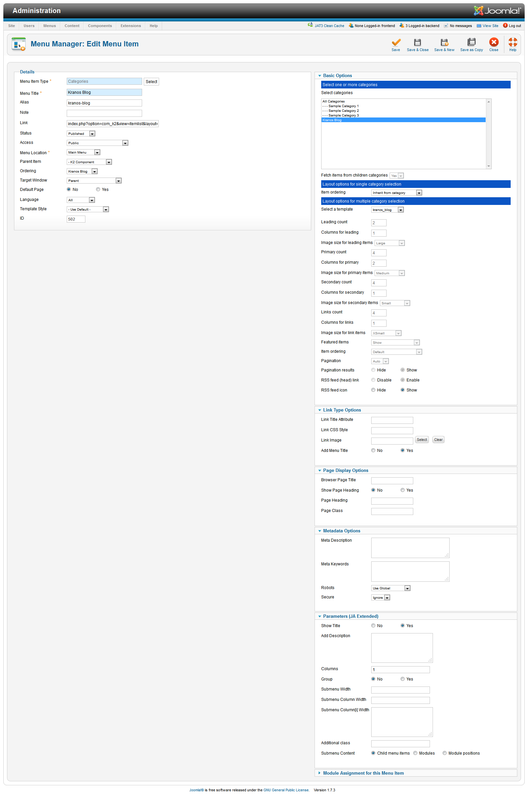 IMPORTANT: These typography styles are specific to JA Kranos template and if you use them in your content and later decide to change the template, the styles will be broken, as these styles depend upon the template based css files (typo.css). 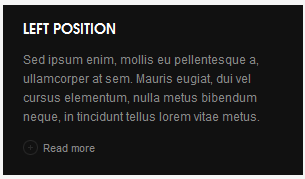 We recommend using minimum typography, if you plan to change your template in future. 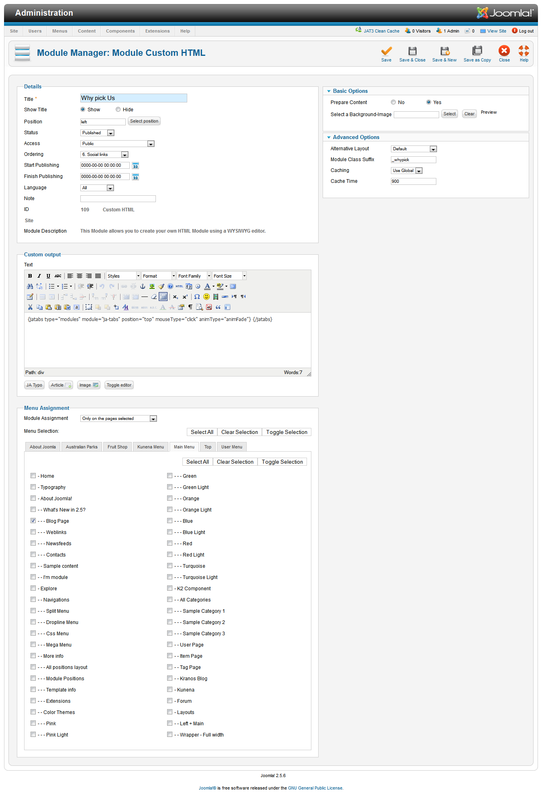 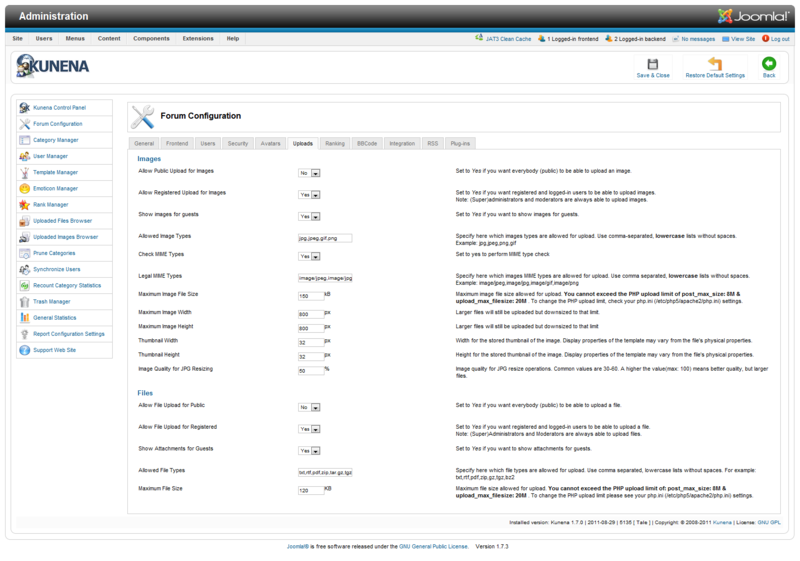 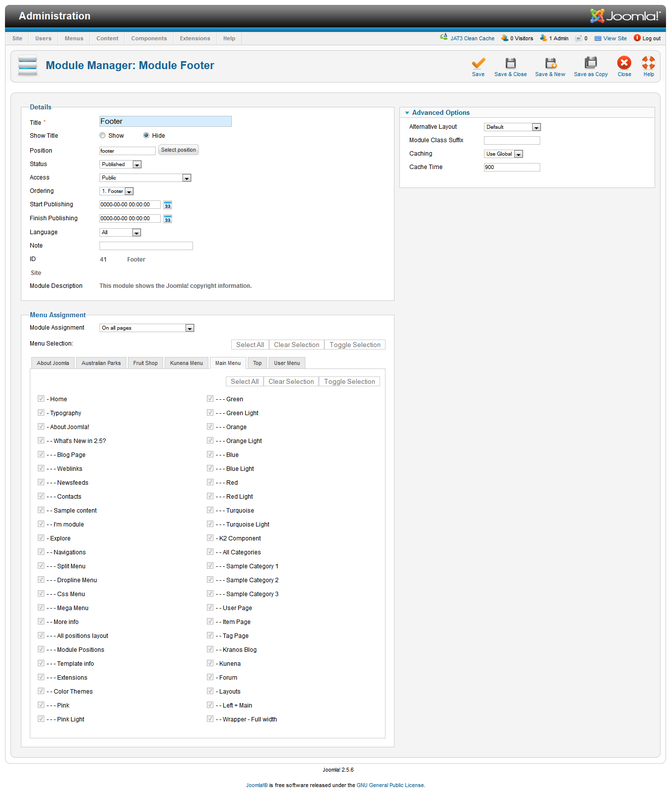 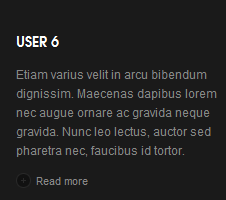 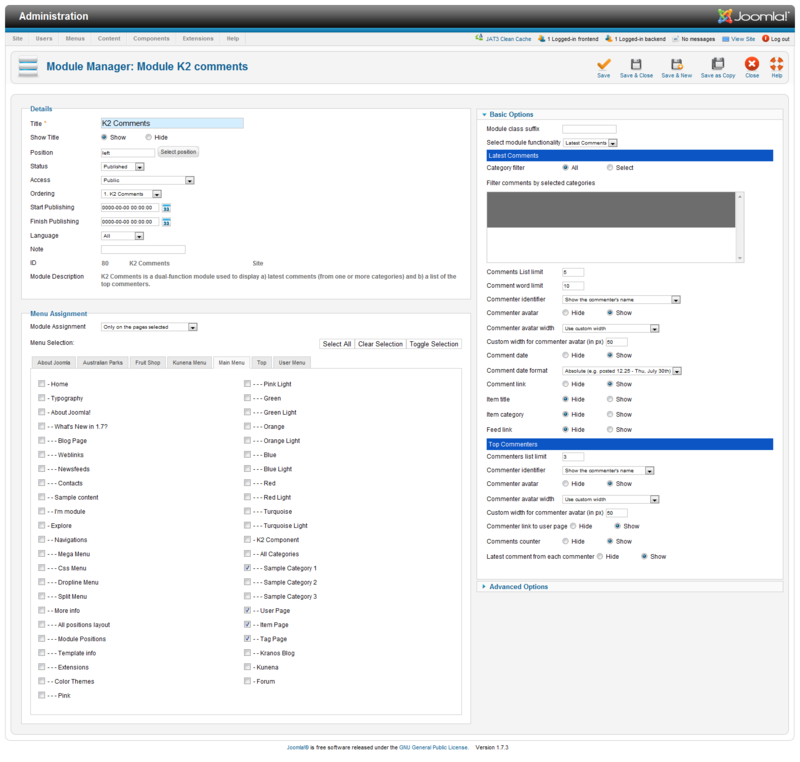 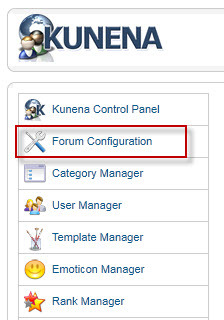 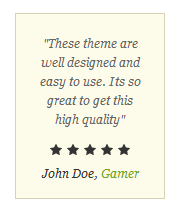 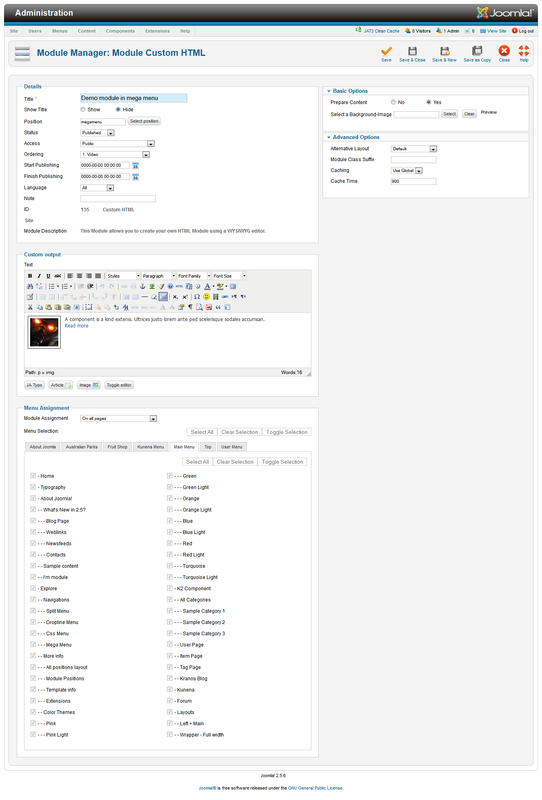 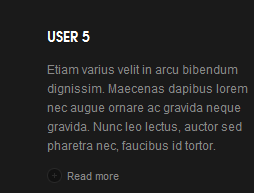 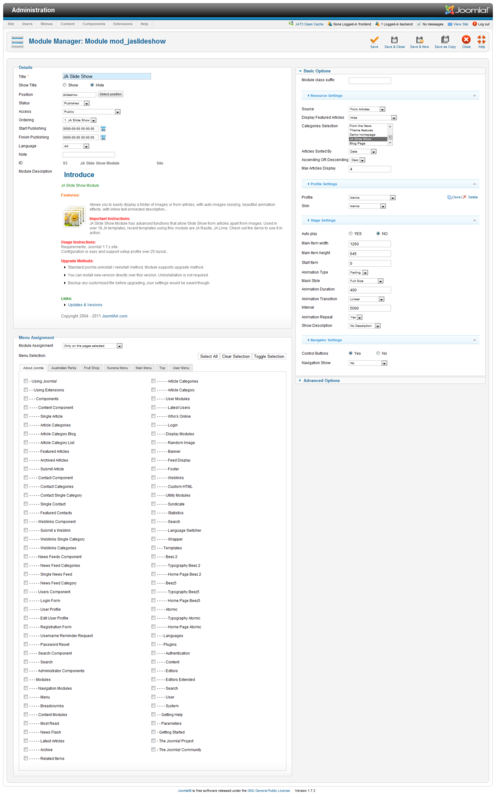 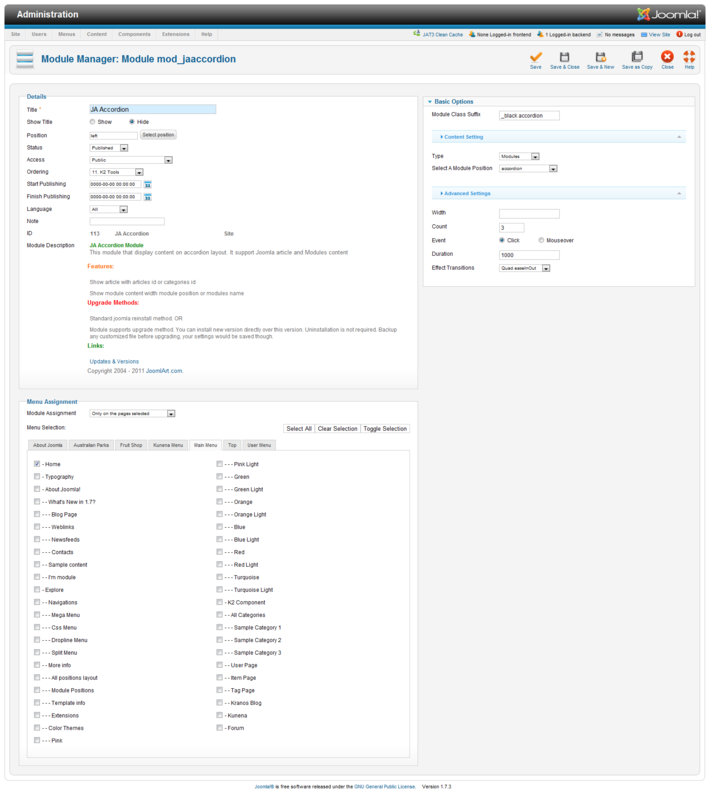 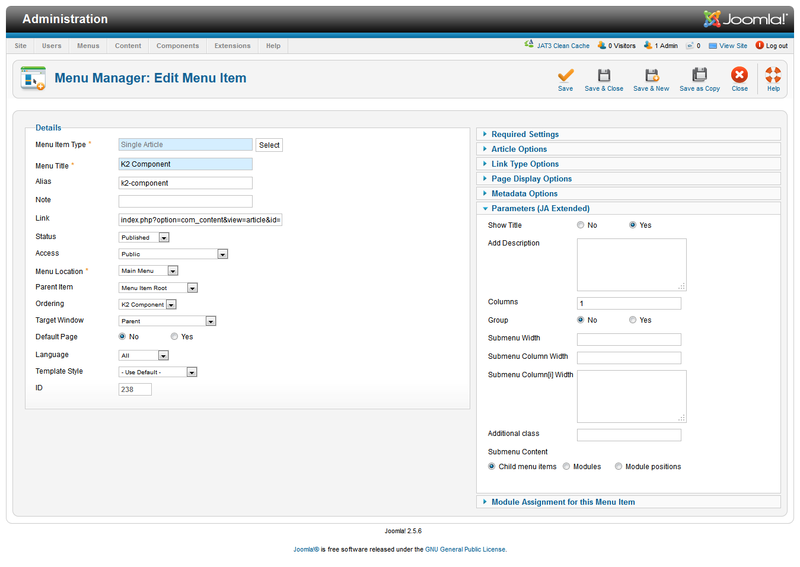 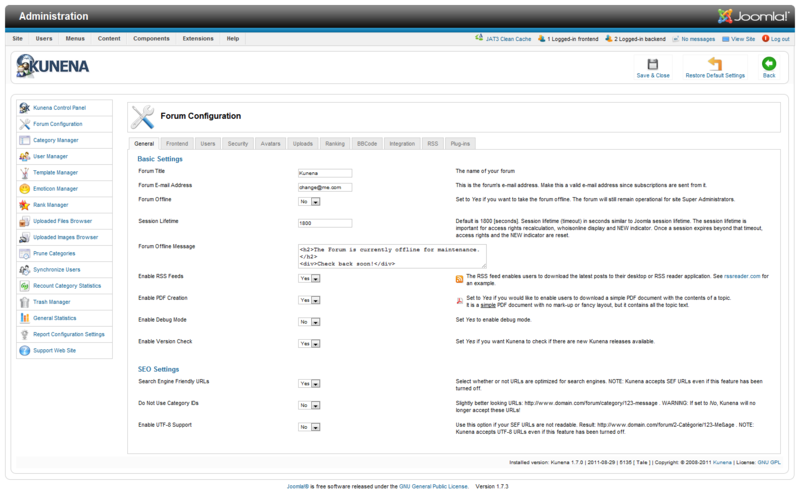 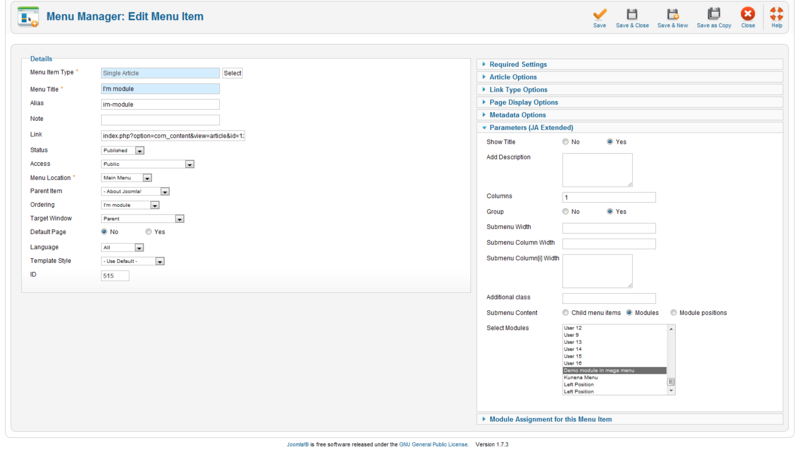 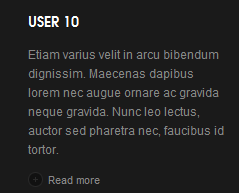 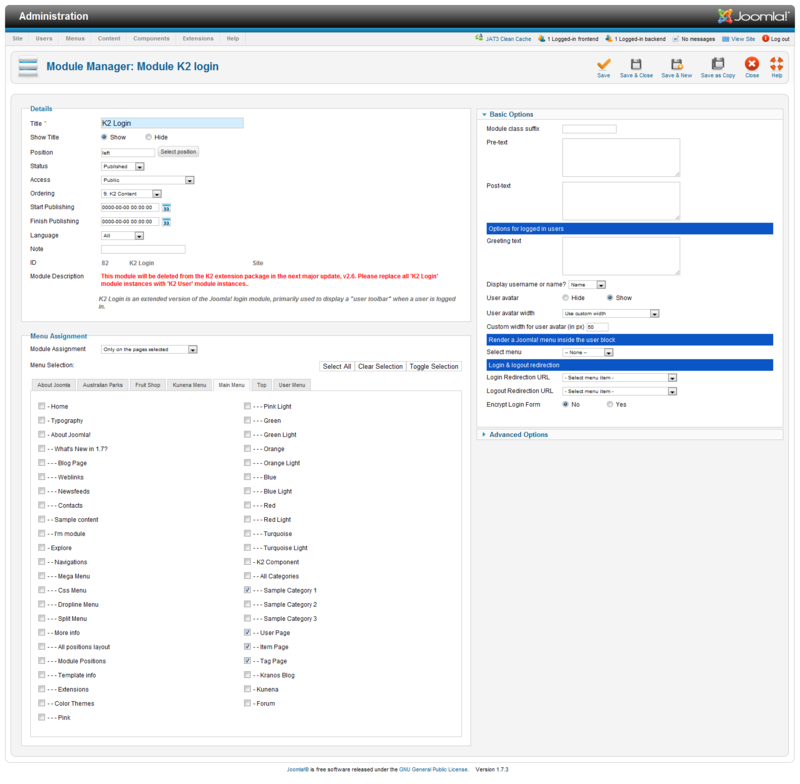 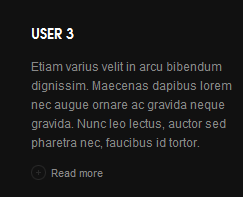 In the Demo site, Kunena Forum page uses ja_kranos template as the default style. 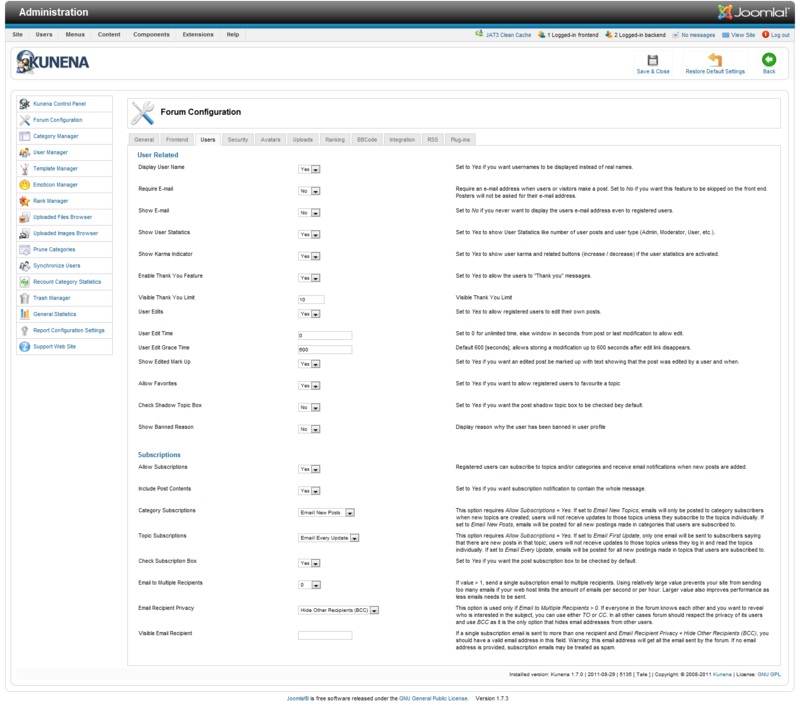 Kurena Forum page in Demo site. 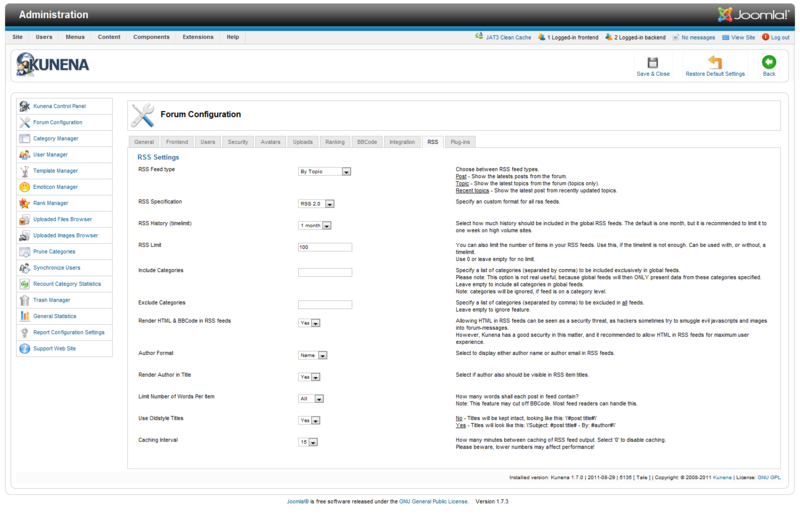 Then configure for all items as our screenshots shown below. 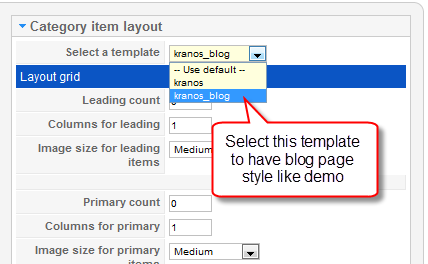 As you can see on our Demo, there are different styles for each page: Kranos Blog uses kranos_blog style while All Categories use kranos style. 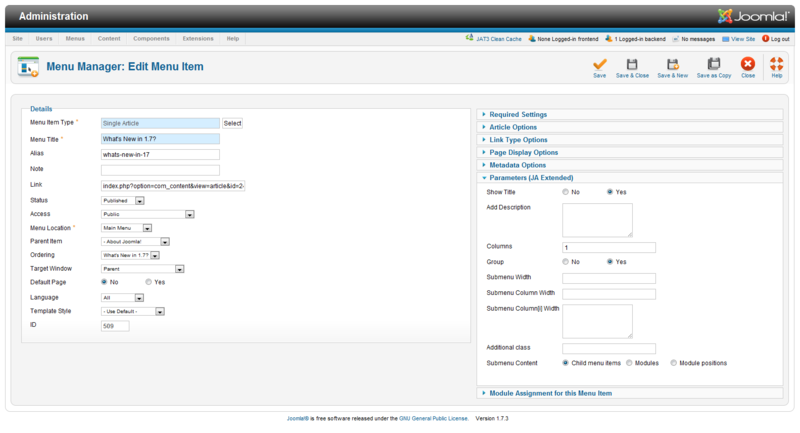 To build your website like our demo, navigate to Administrator >> Component >> K2 >> Categories. 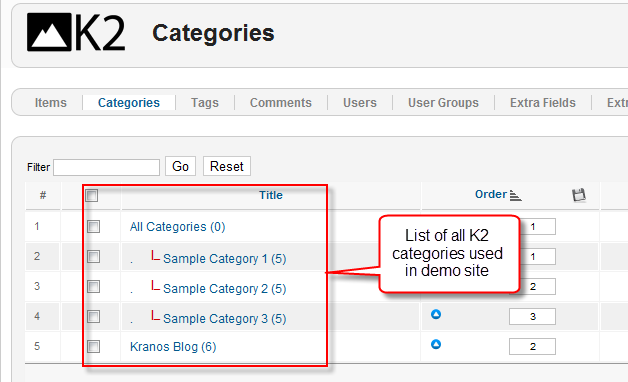 To display them in 3 columns as demo, the Columns parameter in Administrator >> Component >> K2 >> Categories >> All Categories >> Category view options and set the value of the field "Columns" to 3. 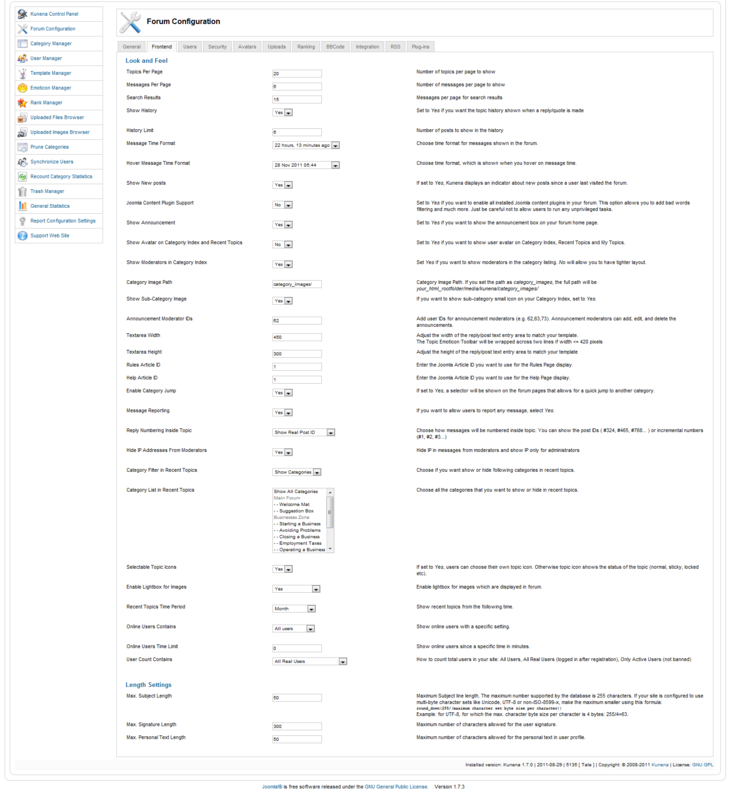 This instruction is a reference for developers using manual installation as well as a guide on how to setup K2 Component like on the demo website and the Quickstart package. 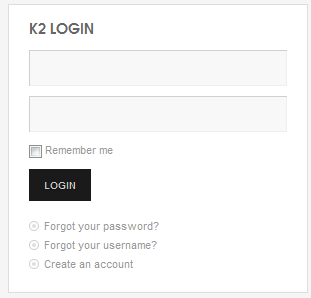 Please refer to the official documentation on how to install and setup K2. 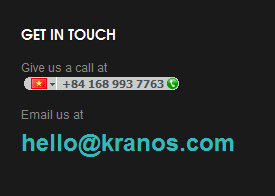 There are 3 modules of K2 component being used in JA Kranos. 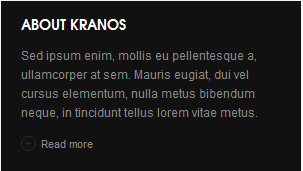 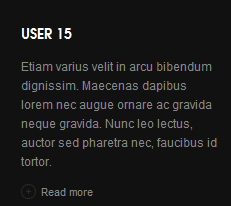 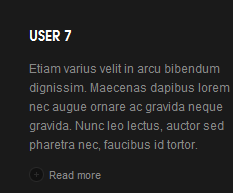 JA Kranos site uses Mega Menu. 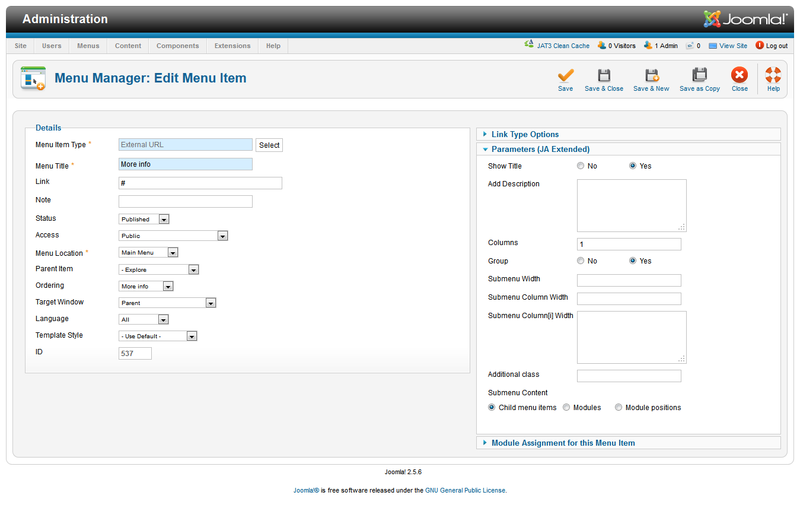 Follow the guide below to create the 2 column dropdown menu. 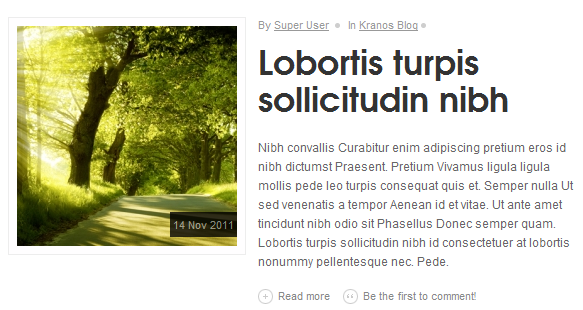 JA Kranos template uses 2 Blog pages, Blog page displays content from K2 component and the other displays content from Joomla content. 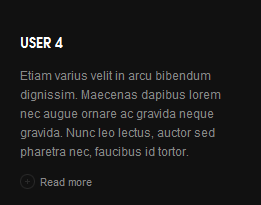 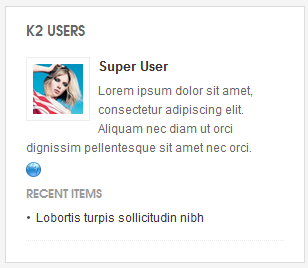 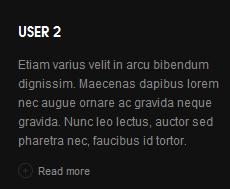 Blog page in K2 component. 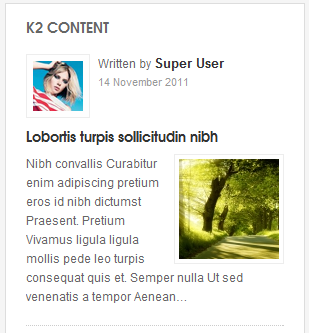 This Blog page gets content from K2 category to dispay in front-end. 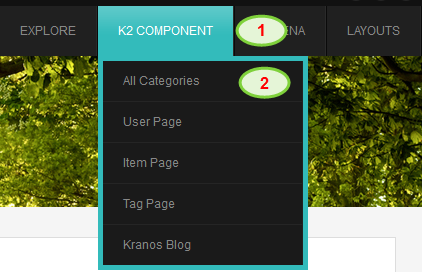 Go to: Component >> K2 Component >> Category >> Kranos Blog >> Select Template then select kranos_blog. 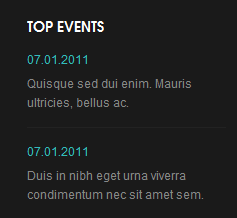 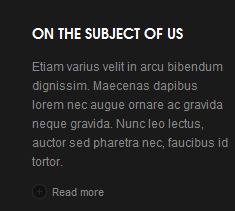 This template will make the style of the menu that gets content from the category same with the style in the Blog page you see in front-end. 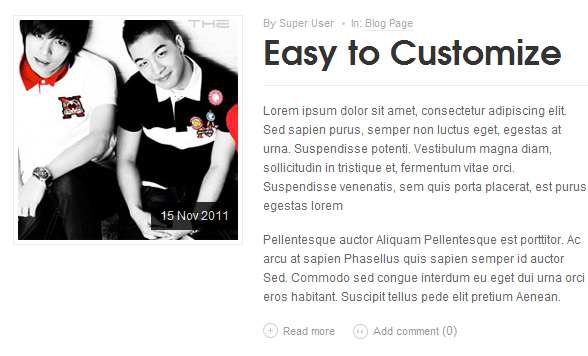 Blog page using Joomla content. 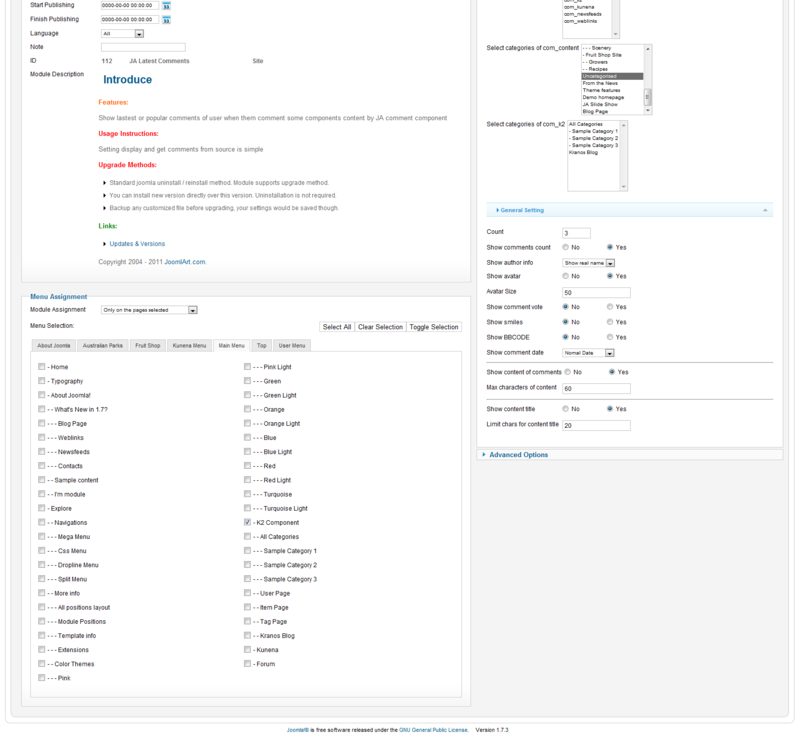 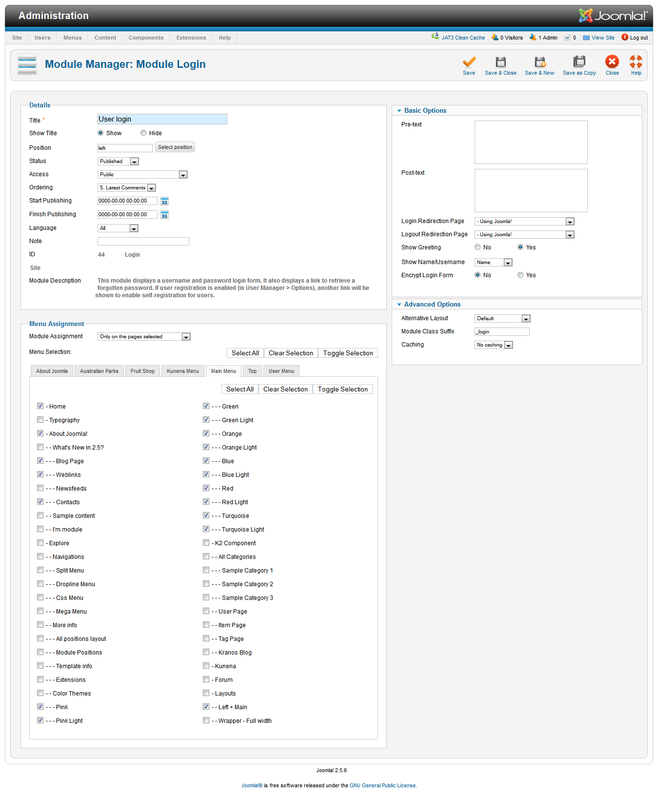 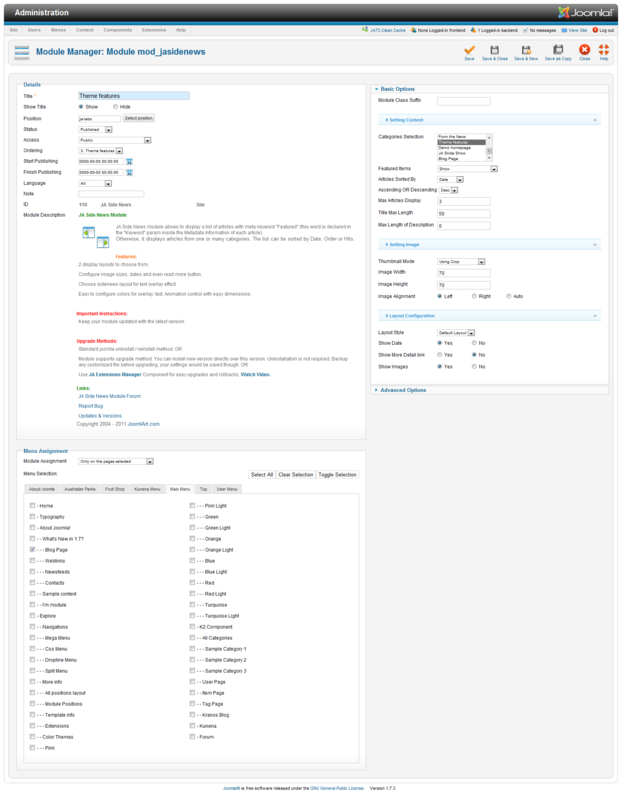 The above userguide should help one in replicating the Demo site settings for the template and extensions on their site.